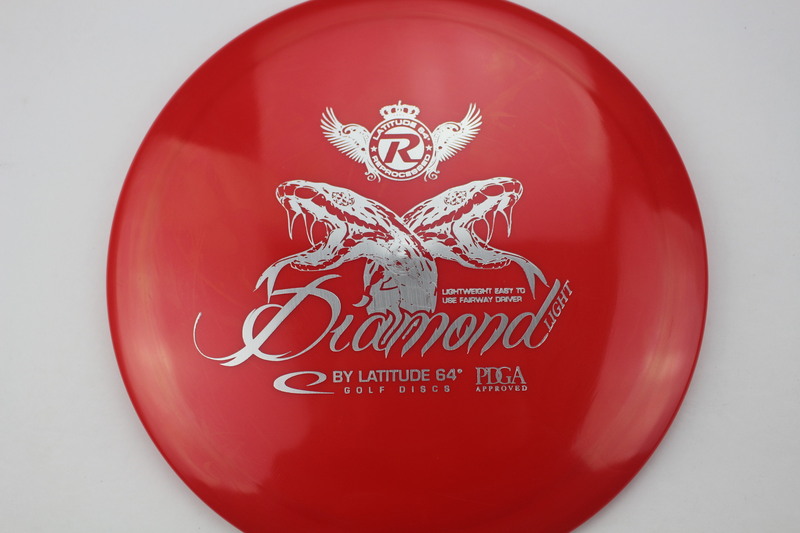 Diamond – This disc is a staple in the Latitude 64 “Easy to Use” lineup. 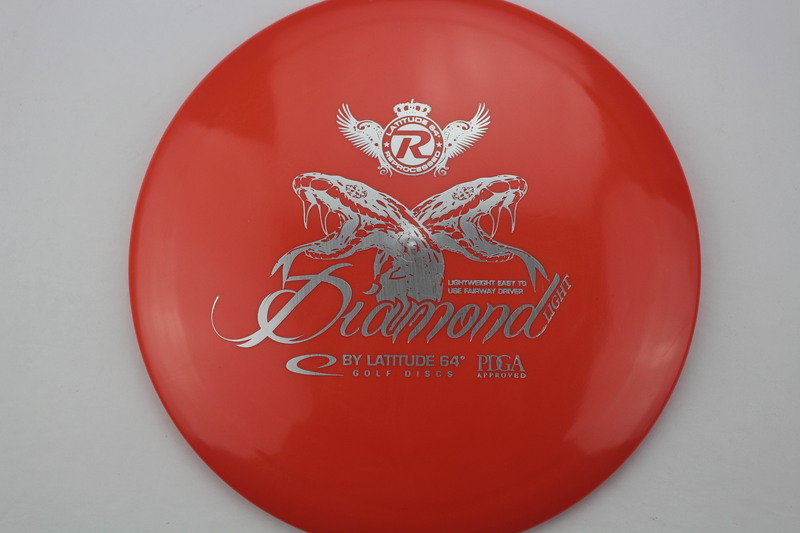 The Diamond has an extremely comfortable rim feel, especially for those with smaller hands. 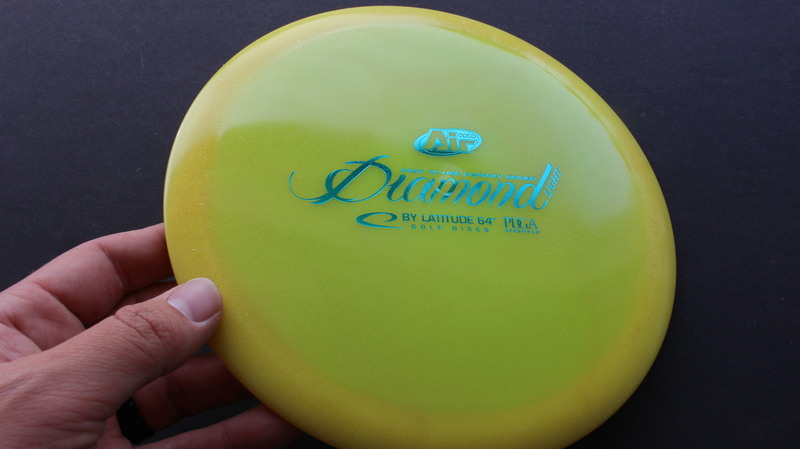 The Diamond’s max weight is 159g. 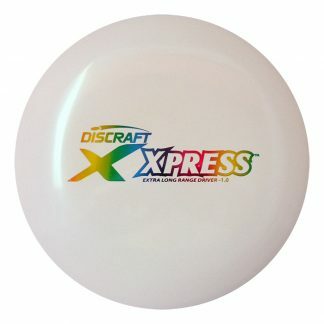 Great for beginners or those with lower arm speeds, I highly recommend this disc!! 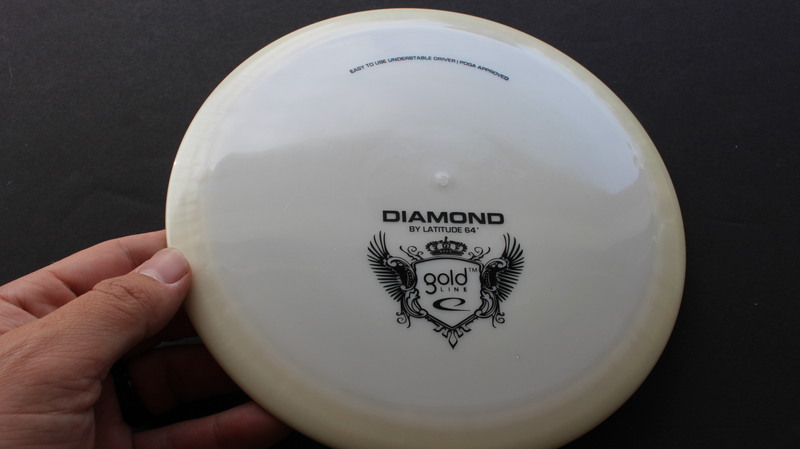 The Diamond can show the true flight of an “S” shot for those who are not able to force most discs to turn over. My dad, who turns 67 in 2017, carries a few different Diamonds and uses them for most tee shots. 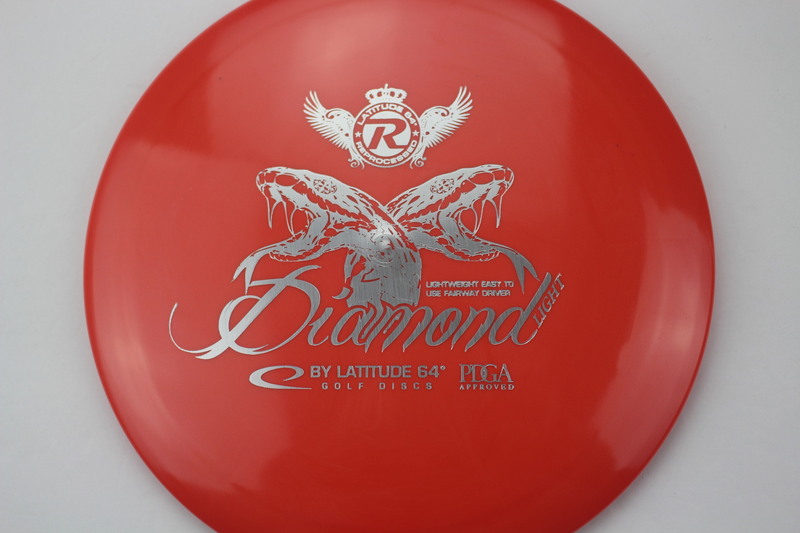 Red Recycled Silver 155g Neutral Flatness Somewhat Stiff $16.51 Just 1 left! 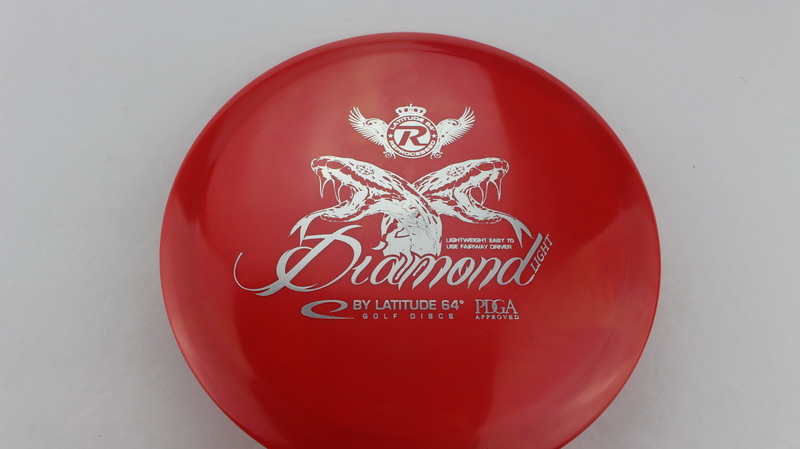 Red/Pink Recycled Silver 154g Somewhat Domey Somewhat Stiff $12.84 Just 1 left! 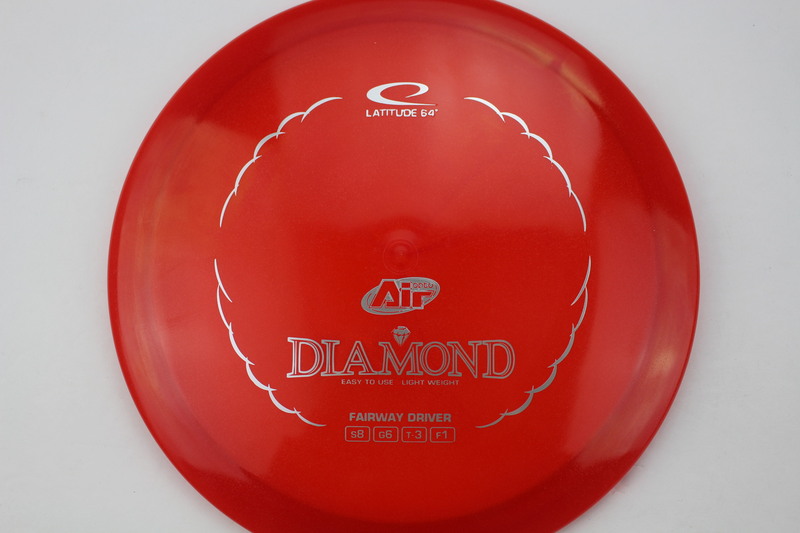 Red Recycled Silver 154g Neutral Flatness Somewhat Stiff $12.84 Just 1 left! 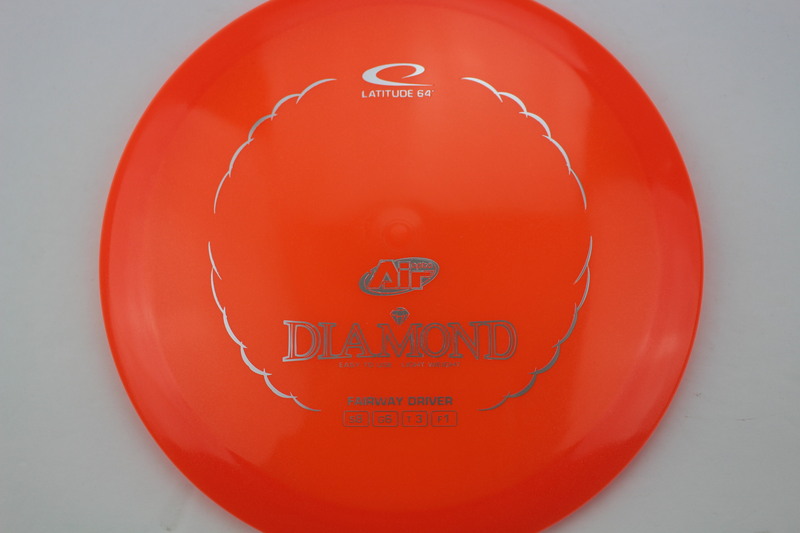 Orange Opto Air Silver 145g Somewhat Domey Neutral Stiffness $14.68 Just 1 left! 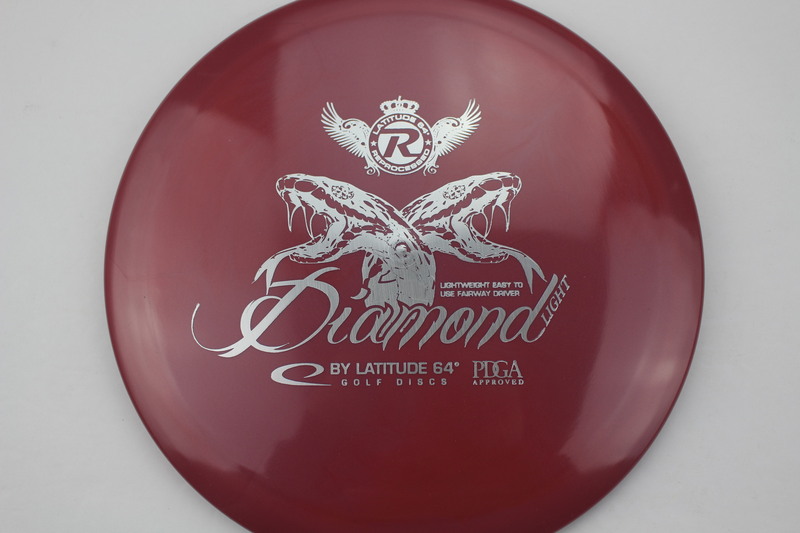 Maroon Recycled Silver 156g Neutral Flatness Somewhat Stiff $12.86 Just 1 left! 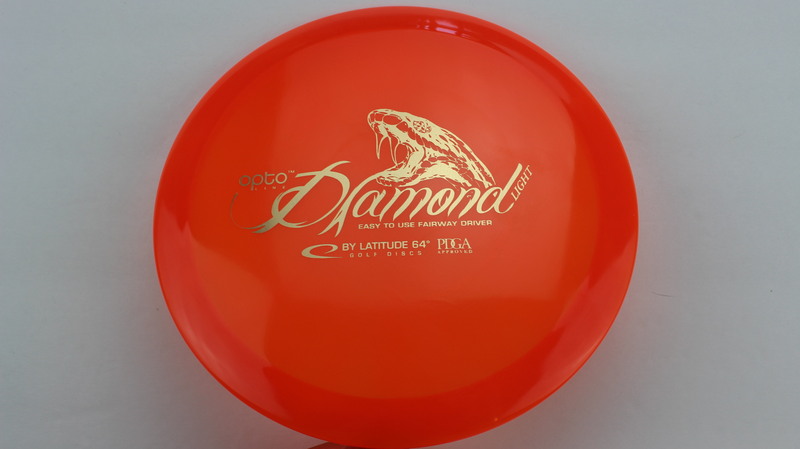 Red/Orange Opto Air Silver 145g Neutral Flatness Neutral Stiffness $14.68 Just 1 left! 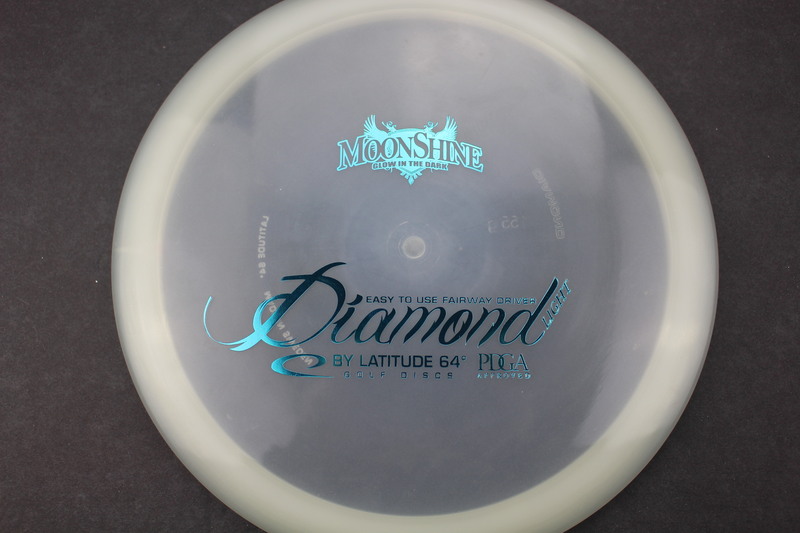 Glow Moonshine Glow Teal 155g Neutral Flatness Neutral Stiffness $16.51 Just 1 left! 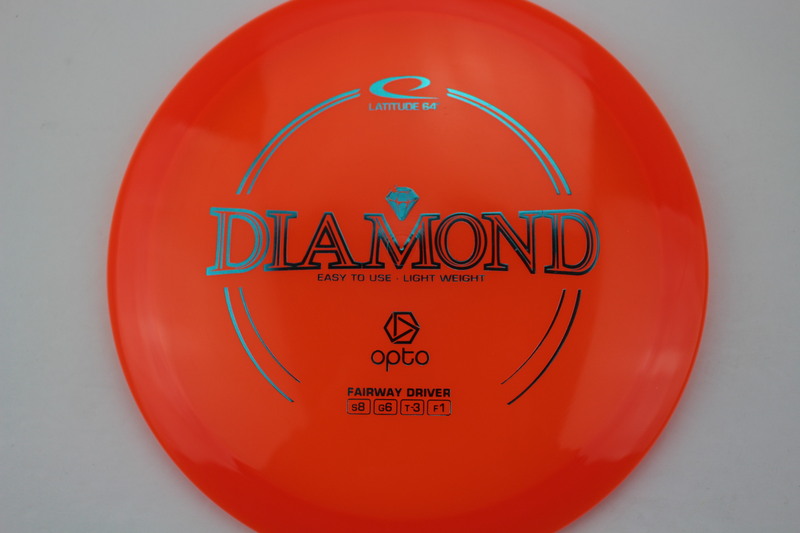 Orange Opto Teal 157g Somewhat Domey Neutral Stiffness $14.68 Just 1 left! 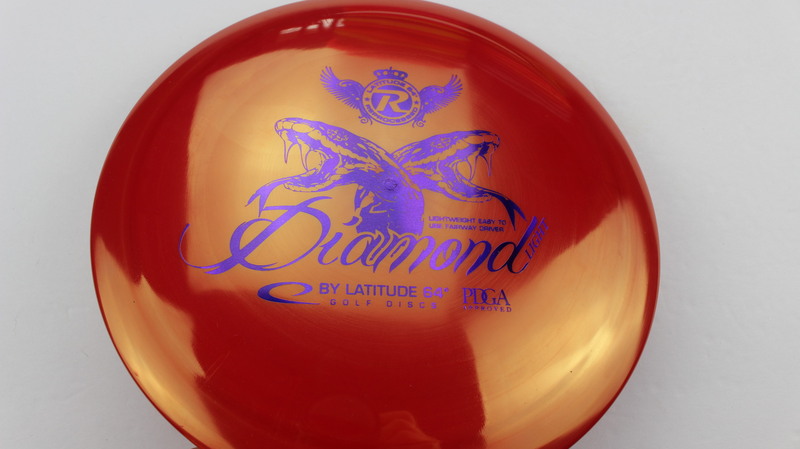 Peach Recycled Silver 155g Somewhat Domey Somewhat Stiff $12.84 Just 1 left! 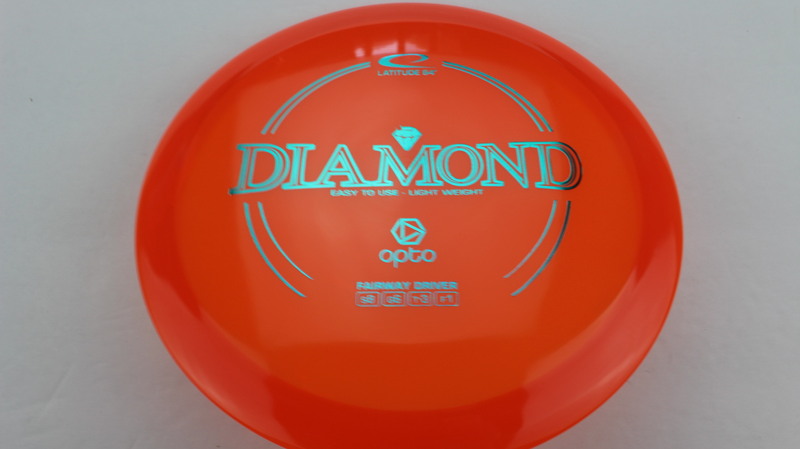 Orange Opto Teal 157g Somewhat Flat Neutral Stiffness $14.68 Just 1 left! 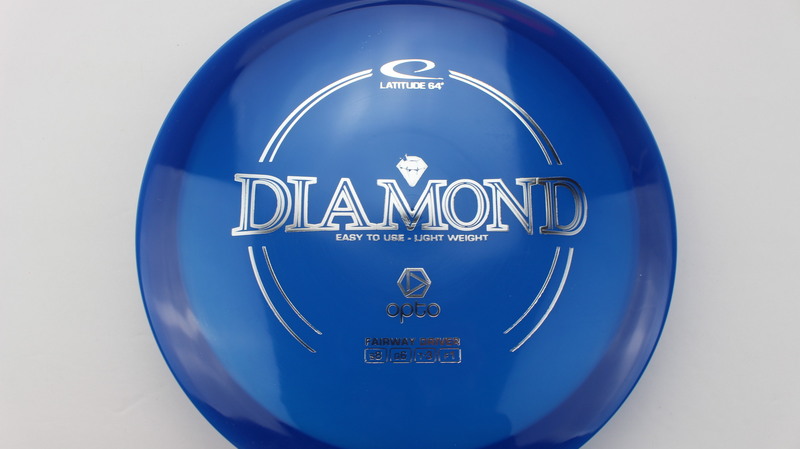 Blue Opto Silver 157g Somewhat Domey Neutral Stiffness $14.68 Just 1 left! 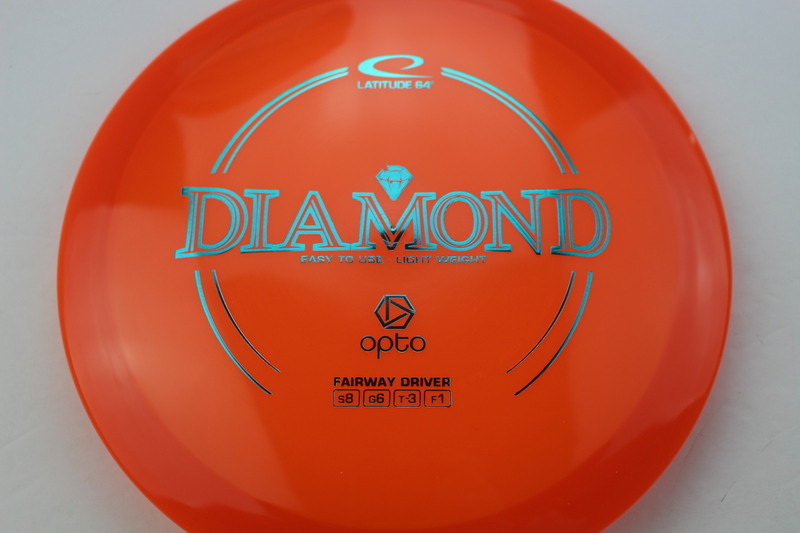 Orange Opto Teal 158g Somewhat Domey Somewhat Gummy $14.68 Just 1 left! 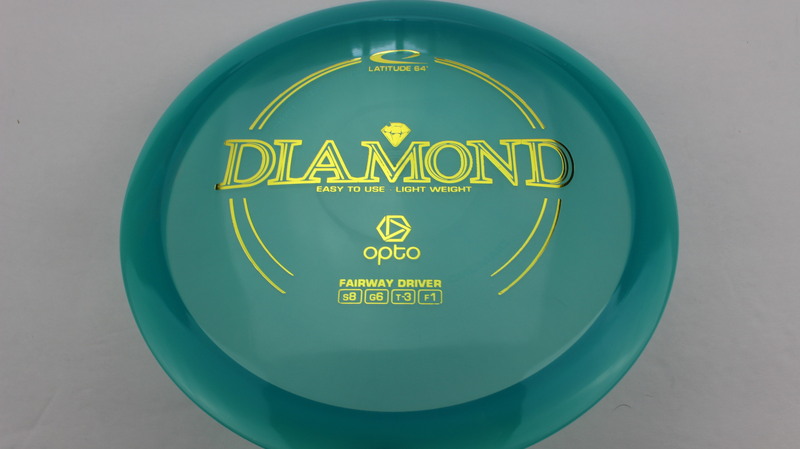 Teal Opto Gold 157g Somewhat Domey Somewhat Gummy $14.68 Just 1 left! 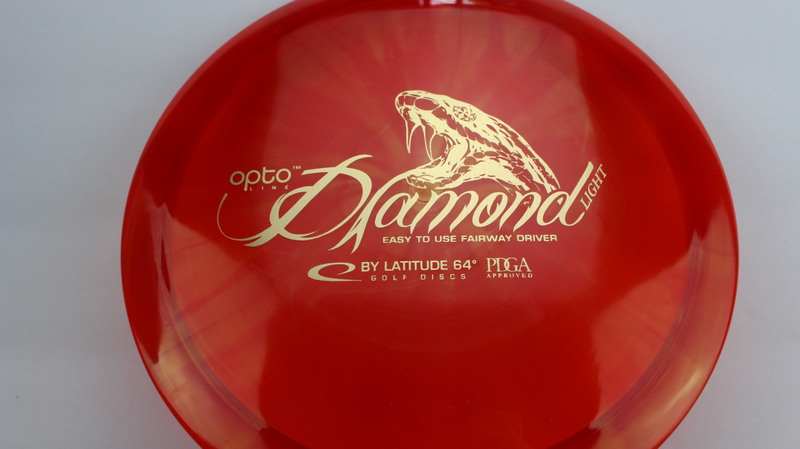 Red Opto Gold 154g Somewhat Domey Neutral Stiffness $14.68 Just 1 left! 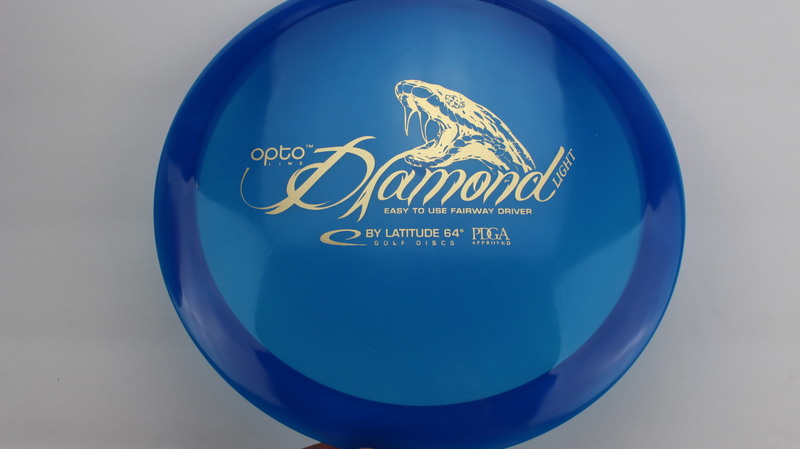 Blue Opto Gold 156g Neutral Flatness Neutral Stiffness $14.68 Just 1 left! 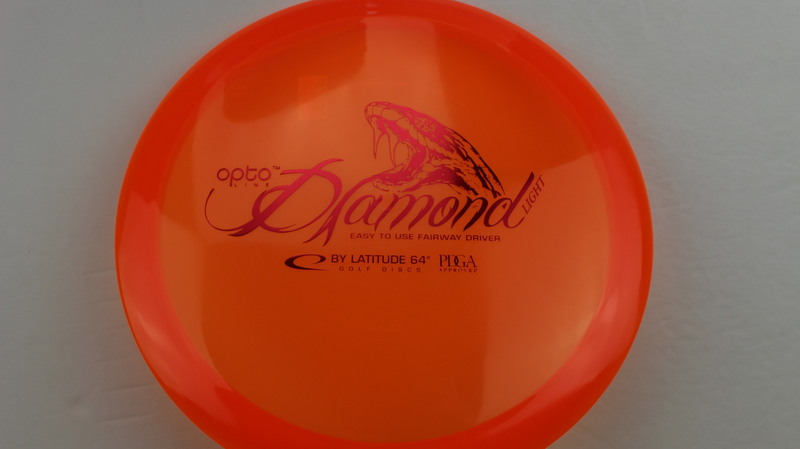 Orange Opto Red 156g Neutral Flatness Somewhat Gummy $14.68 Just 1 left! 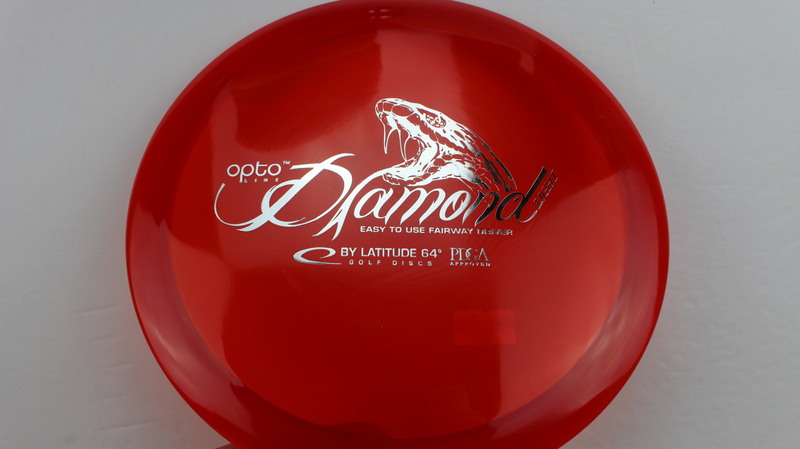 Red Opto Silver 156g Neutral Flatness Somewhat Gummy $14.68 Just 1 left! Red/Orange Recycled Purple Lines 153g Neutral Flatness Somewhat Gummy $12.84 Just 1 left! Yellow/Orange Opto Air Teal 144g Somewhat Flat Pretty Gummy $14.68 Just 1 left! 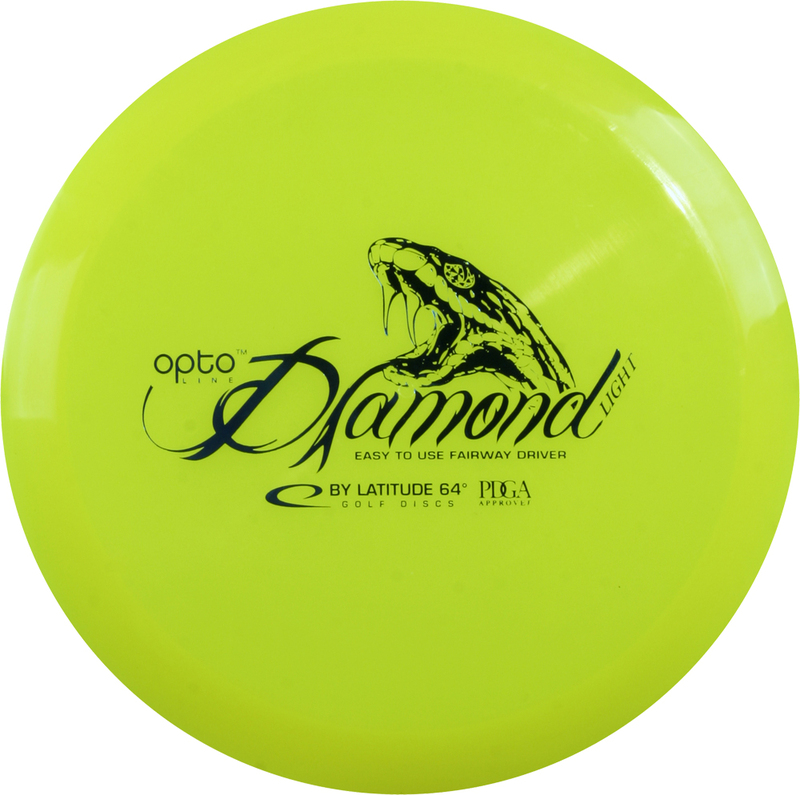 Orange Opto Air Gold 143g Somewhat Flat Pretty Gummy $14.68 Just 1 left! White Gold Black 153g Neutral Flatness Pretty Gummy $16.51 Just 1 left! 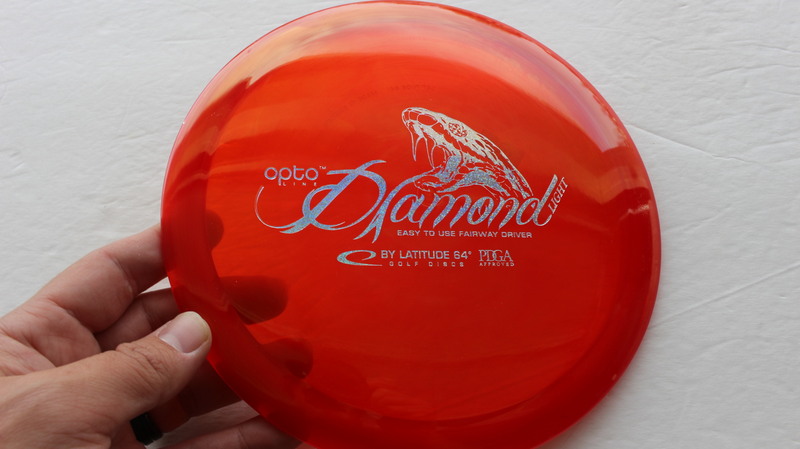 Red Opto Silver Dots - Small 153g Pretty Flat Pretty Gummy $14.68 Just 1 left! 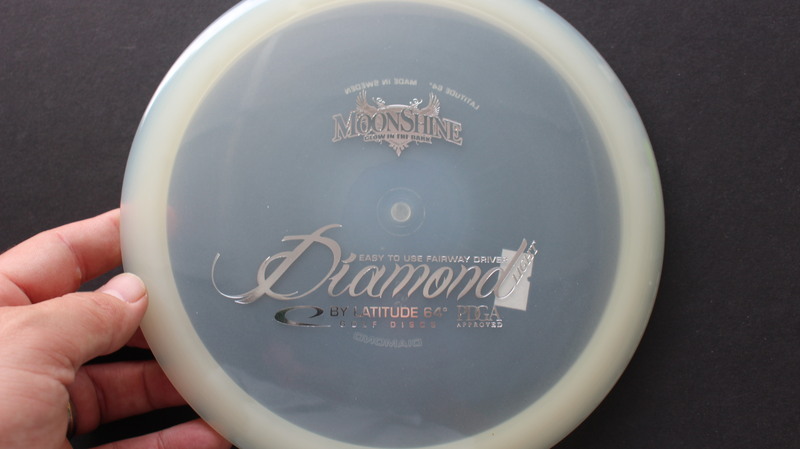 Glow Moonshine Glow Silver 155g Somewhat Flat Pretty Gummy $16.51 Just 1 left! 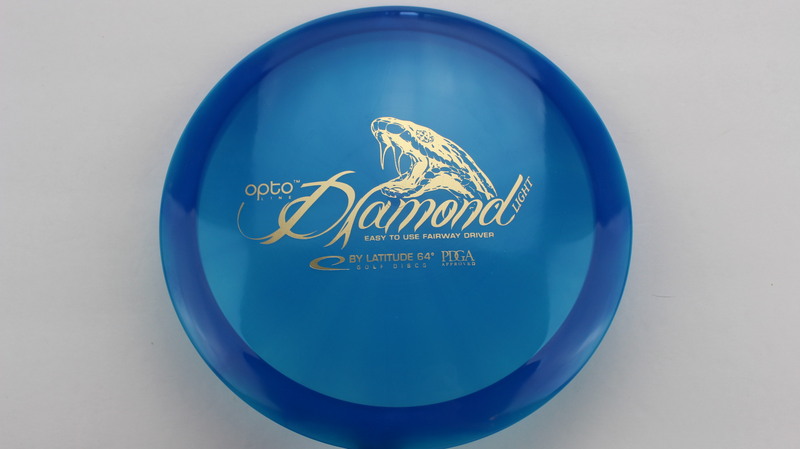 Blue Opto Gold 155g Neutral Flatness Pretty Gummy $14.68 Just 1 left! 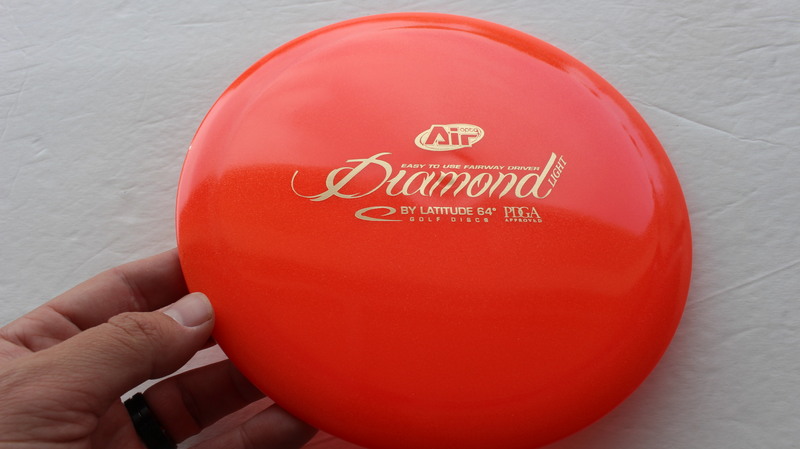 The Diamond is a go-to disc for my wife Theresa Funk. The ability to select the exact color and weight on the OTB web site is key. 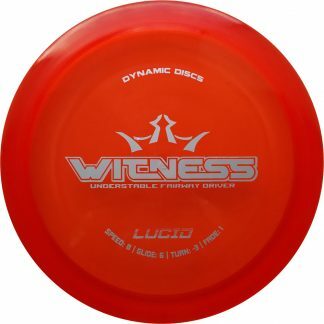 The very fast fulfillment and delivery of the disc is awesome. 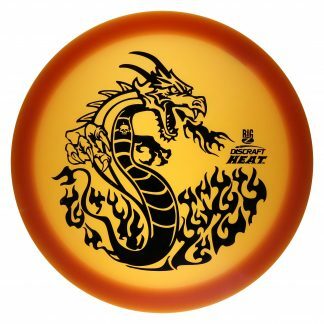 Love these discs! Thank you! !